We carry a fleet of light aluminum 2017 Cannondale Quick 1-5 and KHS/Trek hybrid bikes. 27spd Min, some Shimano 105 components. Fitted right. Comes with a personalized riding suggestion- Rufus maps, Water, MIPS helmets and locks. Starting at $9/hour or $28/half day & $36 for full day, plus taxes & fees. Buy new & used from $300+ Or ride unlimited yearly starting at $249/year. Reserve online by clicking here. 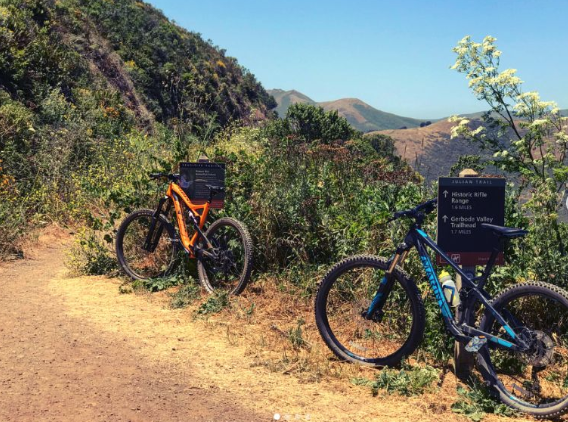 Fleet includes Specialized Camber Evo, Marin Hawk Hill and KHS 6600 in small, medium, large and XL with 27.5/29wheel sizes. Ride from $25/hr, $75/half day and $125/ Full Day. New & Used Starting at $2800+ or ride unlimited yearly starting at $749/year. 6 riding events throughout the year. A fleet of Cannondale CAAD12 + Synapse, KHS FLITE 900 and BMC RoadMachine, Giant TCR Advanced is available. Sizes ranging from 48-61cm, each bike has varying components. Please email/whatsapp your bike fit data or measurements to get the best option possible. Shoes, helmets & all types of pedals included. Ride Starting at $25/hr, $75/ half day (6hours) and $95/ full day plus taxes. RydeEverywhere memberships give unlimited riding starting at $449/year. Includes gifts.Returning customers get 50% off ride options everyday. Have you checked out our new fleet of electric bikes? 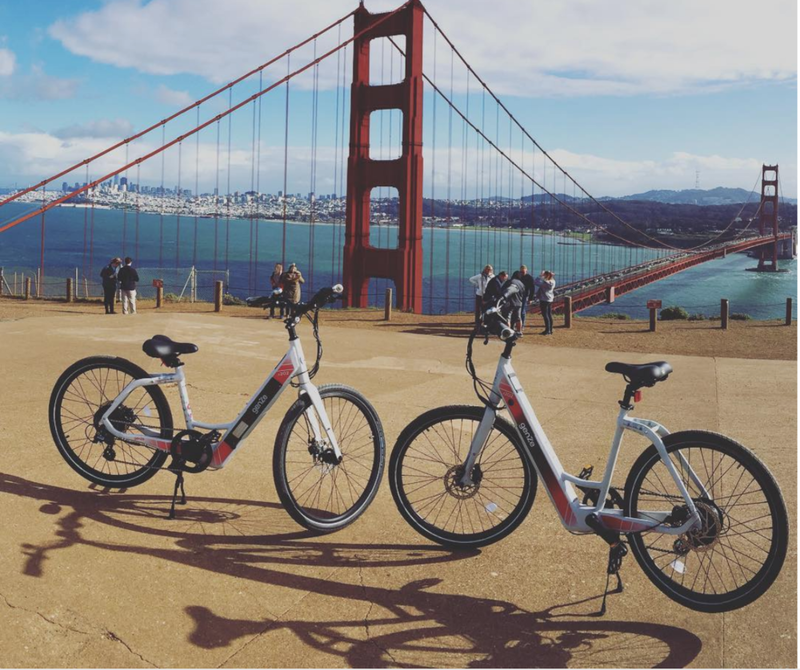 A fleet of Genze - E101, Genze E-201 and Stromer ST1X are available which comes with pedal assistance and throttle capability 20-25mph max with range of 20-70 miles . Open Everyday 6am-9pm via online reservations & 9am-6pm regularly. Cell : +1. 580. 402. 0060 (Whatsapp/Viber) for international customers.